Poem: "The Most Terrible Poverty"
This poem is spillover from the September 4, 2018 Poetry Fishbowl. It was inspired by prompts from pantha and lone_cat. It also fills the "terrible choices" square in my 12-3-17 card for the genprompt_bingo fest and the "odd couple" square in my 1-31-18 Romantic card for the Valentines Bingo fest. This poem was sponsored by Anthony & Shirley Barrette. It belongs to the Calliope thread of the Polychrome Heroics series. Warning: This poem contains intense material. Highlight to read the warnings, some which are spoilers. A bondbreaker has found Calliope, and now she wants to sever the bond with Vagary. Calliope is thrilled; Vagary is heartbroken. The poem contains rejection, emotional misery, communication difficulties, emotional numbness, dissociation, Vagary crying his heart out, loneliness, feeling unloved, anticipatory grief, disenfranchised grief, mourning skills, Vagary comparing himself to other people, and other angst. This poem may be especially hard on people who are or have been in difficult relationships. If these are sensitive issues for you, please consider your tastes and headspace before reading onward. he could feel himself beginning to relax. 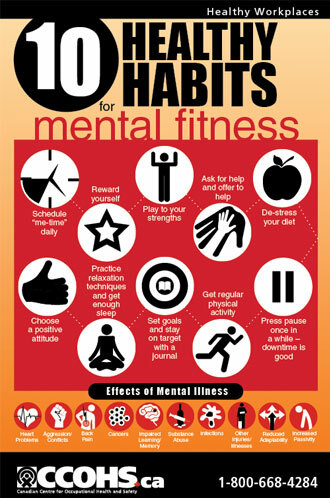 for Mental Fitness" by now. walked past the quiet room. where he attended yoga sessions. for meditation. Maybe he should try this. the best ideas he'd ever had. to talk Calliope into trying this. That had taken some effort. an easy chair facing the loveseat. "So, how has your week gone?" at work, sorry I can't share details. My yoga classes are going great. on the table. I think I may try that." all he could hear was a bright chatter. "A bondworker found me!" Calliope exclaimed. got around that I didn't want this bond. I want to try it. I'm so excited!" and he had to struggle to breathe. "Thank you for telling me,"
he has high success and safety rates. I know Vagary had concerns about that. I wouldn't take unreasonable risks." "What's your idea of unreasonable?" "Death or crippling injury," Vagary said. "The stories I've heard are... pretty bad." to do more yourself?" Mr. Gallagar asked. extend her the same courtesy now." that mean you're willing to consider it?" wanted him to talk about it. "Just do it," he gritted. after you pulled out the knife. expected a lot more argument." "So did I," Mr. Gallagar said. you are willing to give it up. Is this a free choice?" his feelings so he could speak. who doesn't want me," he whispered. "Well, it's not that I don't --" Calliope began. to bear the heat of her body anymore. "Can I have that extra chair now,"
Vagary said to Mr. Gallagar. "Yes, of course," he replied. "I'll be right back, I promise." until he had his own seat. "I don't want this bond,"
with yourselves and each other." he could deal with them later. but he just didn't care anymore. Time crawled past like a slug on his arm. Vagary tried to ignore the sensation. It would be over when it was over. A touch on his knee startled him. responding to my voice alone. Are you back with us now?" "We were just wrapping up,"
works out for you in the end." "I know I'll need it." to get used to the change." want to see him, but it still hurt. this town is important to me,"
and helping with the health nexus." although she didn't sound happy. "Great, then we've got a plan,"
Calliope said with a smile. the door. "I need some air." The garden was beautiful in mid-March. bloomed in swaths of pink and peach and white. the shade under the taller trees. of the garden, sparkling in the sun. Usually he loved the sound of it. Today, it just sounded like tears. onto one of the benches and cried. his pain. It helped, but only a little. making Vagary look up at last. "I thought you might still be here,"
if you were here and wanted to talk." to one end of the wooden bench. about what happened in there today,"
poured your heart into this relationship." "Yeah well, it wasn't meant to last,"
Vagary said, trying not to cry again. a very good chance," Mr. Gallagar said. "I regret that it's not working out for you." Vagary burst into tears. "I worked so hard,"
maybe she would accept me after a while." Vagary, no matter how hard you work,"
anyone's fault. You both did your best. You simply want different things." don't want to give up this town, though. I've made some good friends here. I like the parks and restaurants." "You don't have to give up any of that,"
out of town. That's not okay." "Tell that to her," Vagary said. of being unloved," Vagary said. "Mother Theresa," said Mr. Gallagar. "She was a very wise woman." "Right now I just feel gutted,"
even cut me off yet, and there's --"
He waved a hand at his middle.
" -- there's this gaping hole inside." "Anticipatory grief," Mr. Gallagar said. but hasn't arrived yet. It's natural." "Doesn't make it hurt any less,"
nobody knows what they're like." and it's something I can help with,"
sad. Don't let anyone tell you different." That made Vagary start crying again. "Lean on me if you like," Mr. Gallagar said. "I don't mind, and I certainly won't melt." the tears finally wound down. "You're welcome," Mr. Gallagar said. you want to talk about mourning skills?" "She's not dead!" Vagary exclaimed. he remembered the fight in Rabid City. job loss, moving when they didn't want to,"
complicated grief, but you can say no." Vagary sighed and sat up. "It's fine. Ask whatever questions you want." express emotions?" Mr. Gallagar asked. "Very honest of you," Mr. Gallagar said. you at talking about your feelings?" Vagary gave a watery chuckle. level-grinding social skills and stuff. weird for a while, but now I'm used to it." "Did you learn how to sit with a feeling, too?" five minutes, you're still doing well,"
your feelings is hard work." the relationship?" Mr. Gallagar said. "I don't know," Vagary said. "Like what?" more problems," Mr. Gallagar said. probably feel the same about me." "It's been a rough ride, hasn't it?" that as a story is part of mourning." "I suppose that makes sense,"
Vagary said. "I'll give it a try." "That's all I ask," Mr. Gallagar said. "What about letting go, then?" so I ... muddle through as best I can." one physical skill and one mental skill?" new places. I read books about them." "From what I've seen, you're quite flexible,"
as a professional yoga teacher!" "I get that," Vagary said. "So how did I score?" less worried about you now." "That makes one of us,"
but you'll get through it." "It just hurts like hell." want me to," Mr. Gallagar said. keep the module in mind, though." of recording your memories, then,"
might help you put things in perspective." "That would be a relief," Vagary said. "Sure, I can give it a try sometime." tomorrow for an extra appointment. may I walk you to the bus stop?" see if I can find myself a cuddle pile." "That's a good idea," Mr. Gallagar said. out of the healing garden. a little less battered inside. "The most terrible poverty is loneliness and the feeling of being unloved." 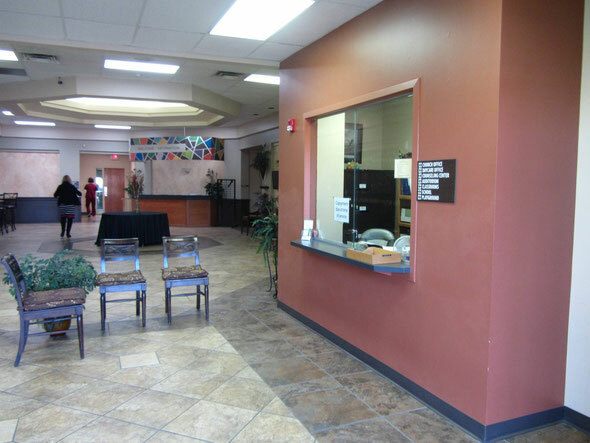 The Tranquility Counseling Center offers a variety of mental health services. The reception area is open and airy. It has posters for mental fitness, living well, talking about mental illness, and helping friends. The secure hallway separates the reception area from the offices, although it's usually left open. 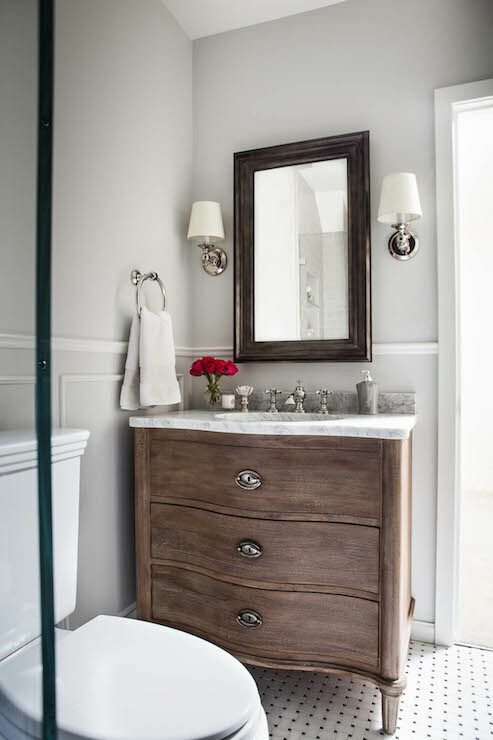 Here is the client bathroom, and the space beside it is the nap room. The tenant bathroom has been remodeled to include a shower. The little square beside the stairs is the quiet room. 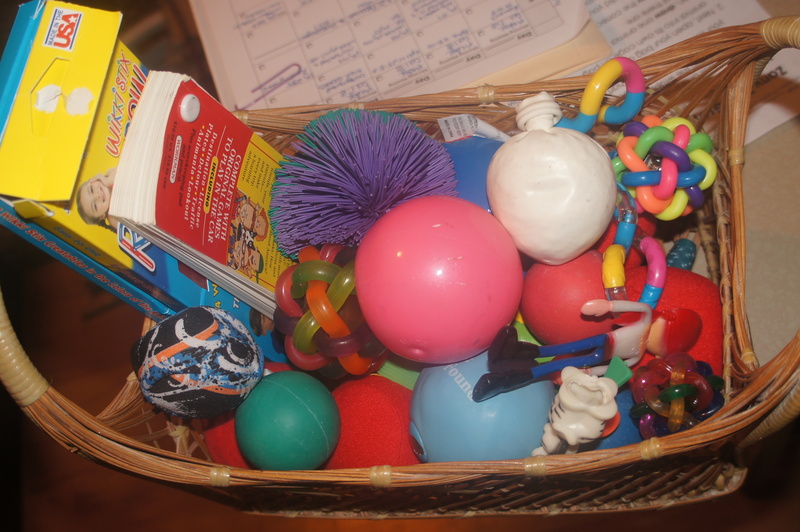 It has a basket of stress relief supplies. Learn how to make your own sensory kit or emotional first aid kit. Posters of coping skills and stress relief activities bracket the door. 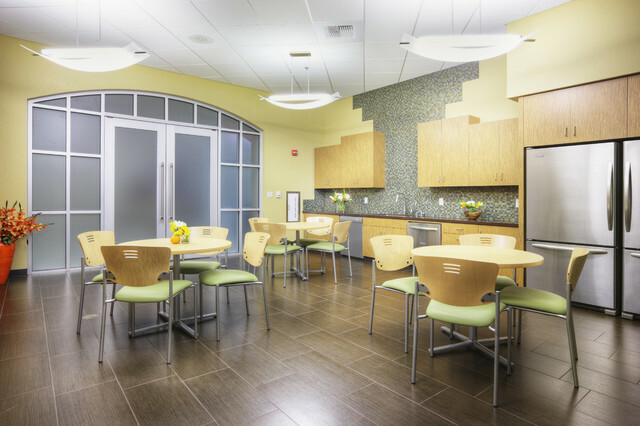 The break room includes a kitchen and dining area with couches and a bookcase along the back wall. 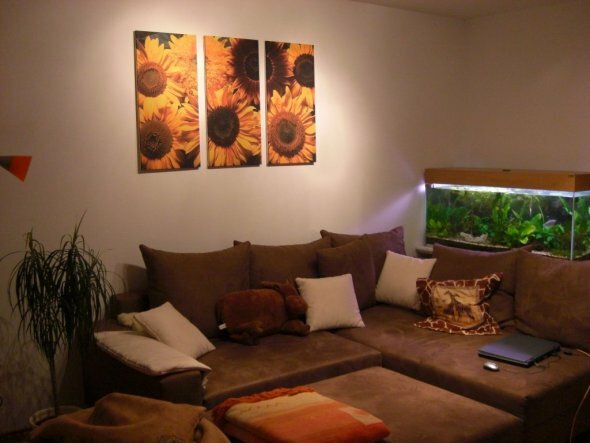 This is the couples counseling room (office #1). It has posters of the control wheel (left of door), relationship health check (on door), and equality wheel (right of door). 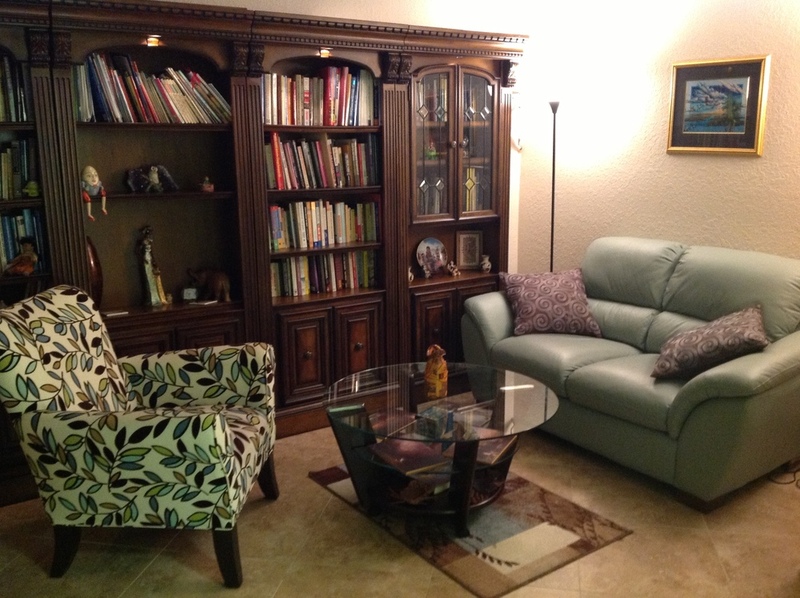 Here is the family counseling room (office #2). It has a Be Kind to Your Mind balloon poster and Calm Down Yoga for Kids poster to the left of the play corner, and family relationship tips on the door. 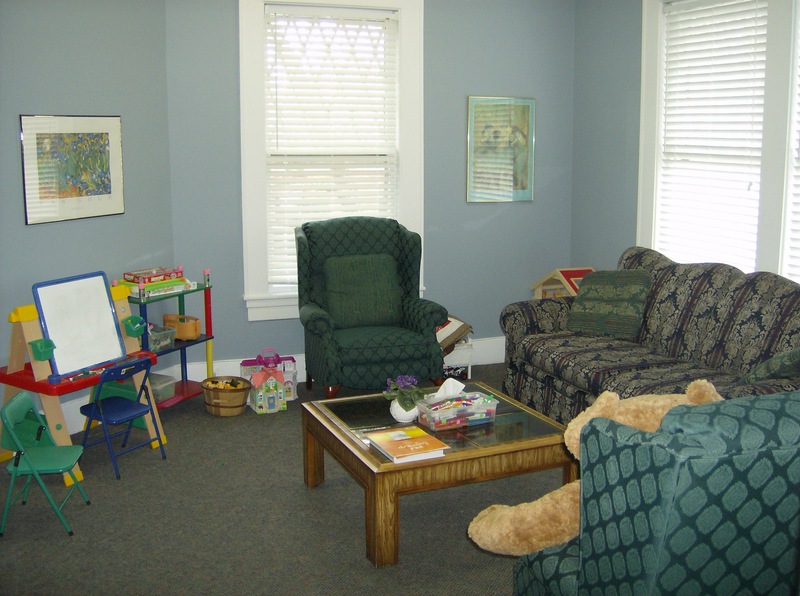 This is the individual counseling room (office #3). 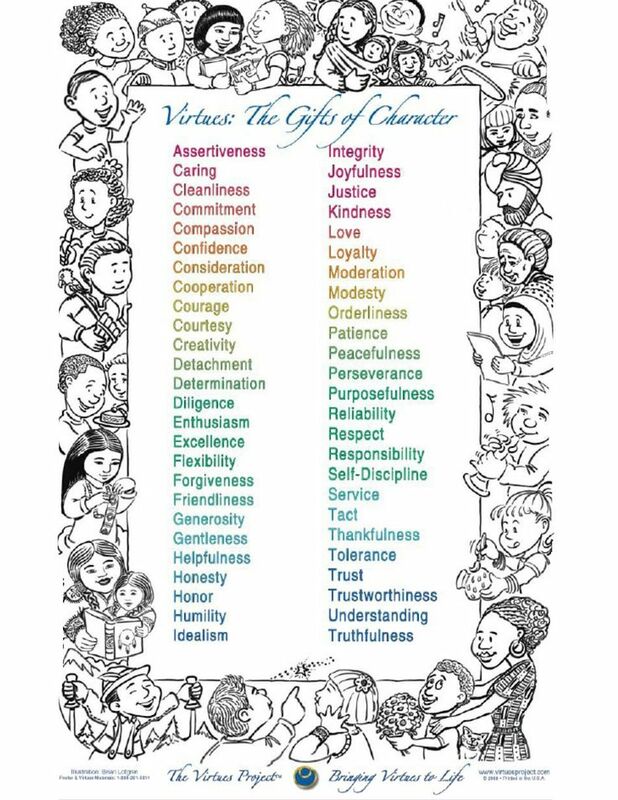 It has posters of virtues (left of door) and self-talk (right of door). Here is the small meeting room (office #4). This is the self-advocacy poster for an ongoing support group for people with developmental disabilities, mental problems, neurovariance, or other reasons they need to stick up for themselves; there are topical and general sessions. This is the self-care poster for a one-month treatment plan about personal wellbeing. A new session starts each month, beginning with several days of introduction and trustbuilding, and ending with a brief wrapup. The small-group format helps people make new friends and engage social support for self-care. The quiet corner fills the niche in the small meeting room. Upstairs lies the large meeting room (multipurpose room on the floor plan). 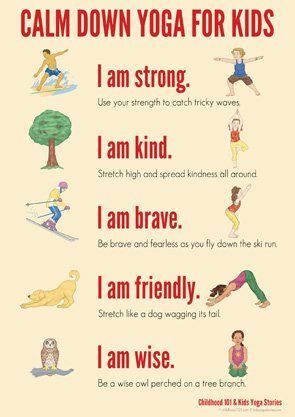 It has posters of group rules, Be Kind to Your Mind with sayings, yoga principles, and yoga poses. 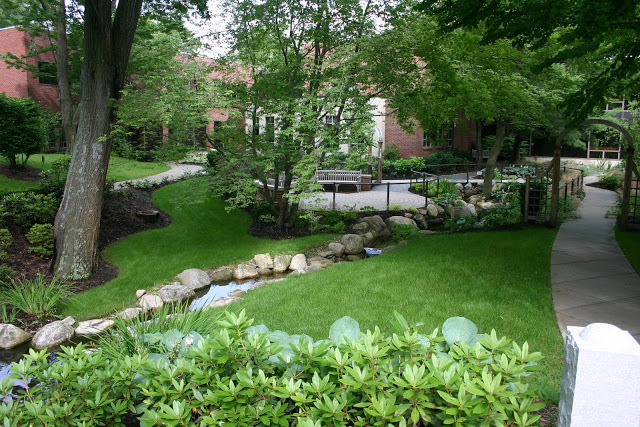 Behind the Tranquility Counseling Center lies a healing garden in the center of the block they share with several other buildings. It features small patches of lawn broken up by flowerbeds and a rocky stream. Walking paths provide access to several sitting areas. Read about design principles and make your own healing garden. Meditation can offer many benefits for people in counseling. 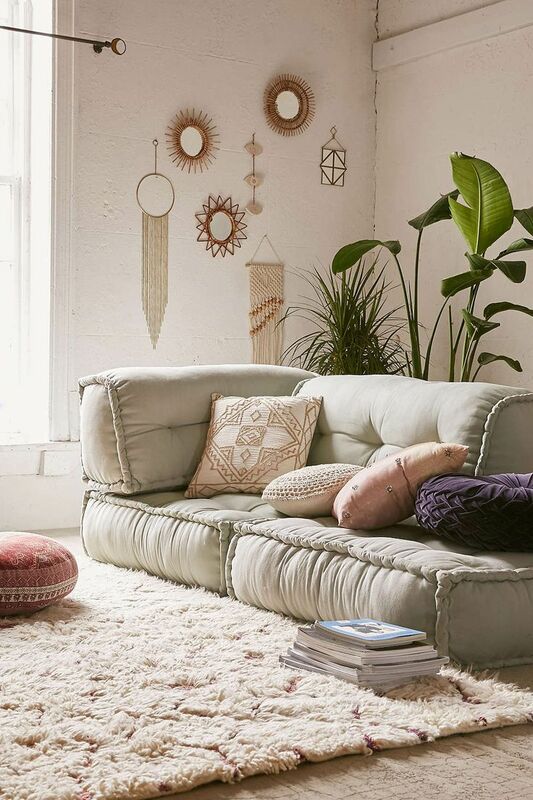 In T-America, most counseling centers offer one or more types of meditation, on the premise that mindfulness and relaxation support mental health. It's among the most popular services; free or cheap sessions are widely available. It's also taught to counseling students as part of their training. Mindfulness and psychotherapy work well together. A counselor may use meditation techniques during a session to help clients work through issues. 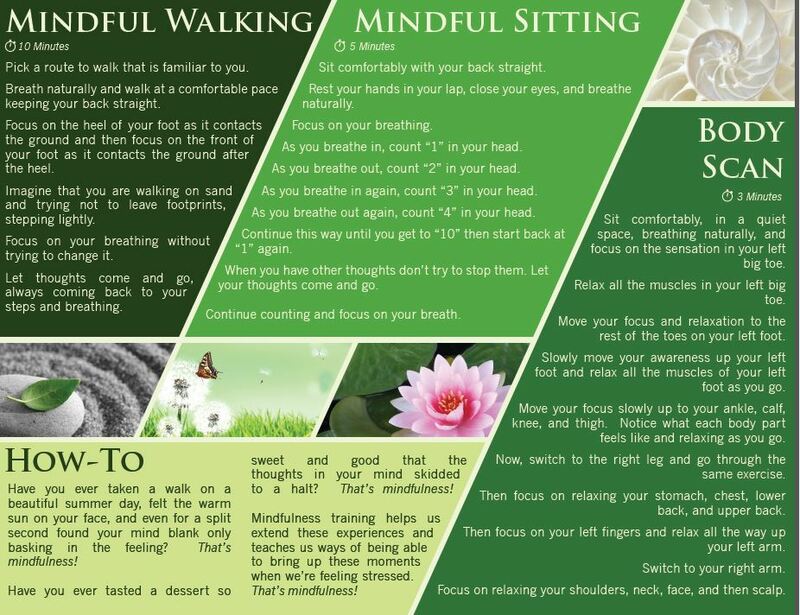 Here are some guidelines for introducing meditation in therapy and ways to use mindfulness in sessions. The Tranquility Counseling Center offers a variety of materials on meditation and many auxiliary services like the yoga classes that Vagary takes. See the cover and inside of a meditation brochure. 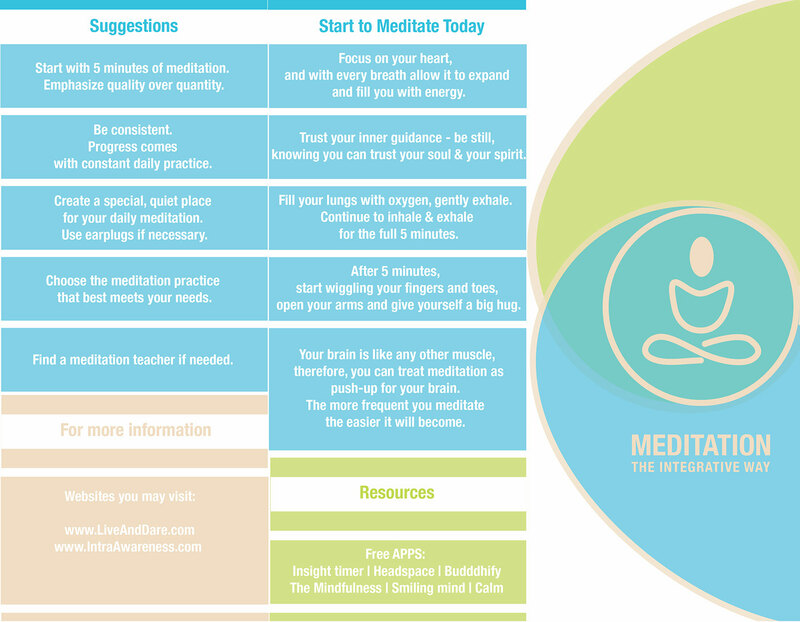 There are flyers for integrative meditation, meditation methods, and meditation exercises. Just having these resources readily available helps people gain coping skills. Even if someone never makes an appointment, walking through a counseling center and picking up self-help materials may improve their situation. Oklahoma trees include Oklahoma redbud and dogwood. Spring flowers in Oklahoma include French tulips, columbine, and bleeding hearts. Breaking up is hard to do in general, and in extreme cases, it can lead to complicated grief. Mr. Gallagar knows what to watch for, hence his worry over Vagary. Junior high and high school classes on personal health in T-America customarily teach students how to break up respectfully. The premise is that adolescence is a time for exploration and it is natural for people to form temporary relationships then, which means that everyone needs to know how to conclude gracefully. Understand how to get through a breakup and help someone else through one. Anticipatory grief causes a number of unpleasant symptoms. It happens during the time when bad news arrives and the dreaded outcome actually occurs. Know how to cope with anticipatory grief or help a friend with it. Disenfranchised grief comes in many flavors, but they're all variations on society denying the importance of a relationship and the magnitude of loss. You should know how to recognize and deal with disenfranchised grief. The best way to handle it is plain old validation. Learn how to validate someone's feelings. Everyone needs mourning skills. L-America barely teaches these, but T-America does much better. You need them to deal with death, breakups, and other losses. Healthy grieving resources teach people ways to grieve constructively. Here is a manual for grief counseling and some techniques to assist the bereaved. The first mourning skills teach people to identify, name, and express emotions. It's hard to work on an issue when you don't even know what it is, and while grief is universal its manifestations are quite diverse. A person struggling with anger needs different solutions than one struck numb. Talk about feelings often helps people deal with them. Here are some useful phrases. Learn how to sit with a feeling instead of avoiding it. 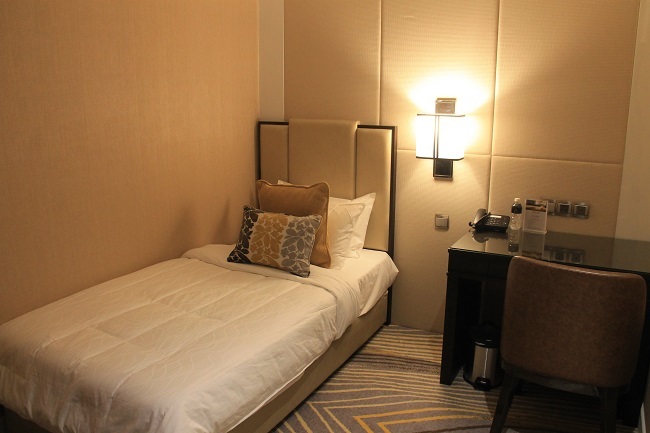 This reduces the risk of problems like dissociation and substance abuse. Really, if you can do it for five minutes, you're doing great. Such introspection rarely goes beyond ten or fifteen minutes. Pay attention to your feeling and then turn to something else. Recording memories helps to contextualize them and maintain them over time. Grief journaling, scrapbooks, timelines, and storytelling can all work for this. Letting go is another vital skill. 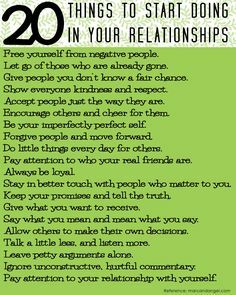 Here are some key subskills and 40 ways to let go. Coping skills help people face difficulties. They can be positive or negative. Explore a list of healthy coping skills. T-America offers much better support and education regarding grief compared to L-America. Most counselors offer a grief module ranging from several weeks to several months, depending on the version selected. It's one of the most popular free services through community clinics, and private ones do it too. I found a web course that's pretty much exactly the topics that Vagary and Mr. Gallagar would cover in an 8-week treatment plan. 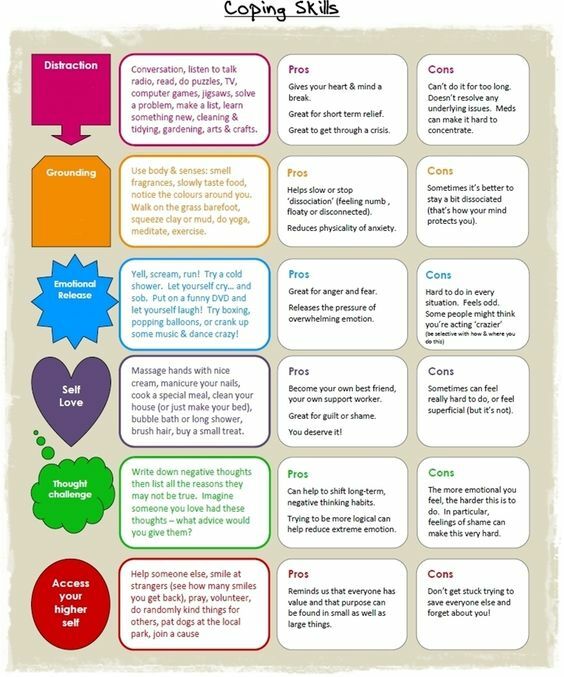 This kind of grief module helps people work through their feelings to avoid getting "stuck" in complicated grief, and teaches them how to support other bereaved people.